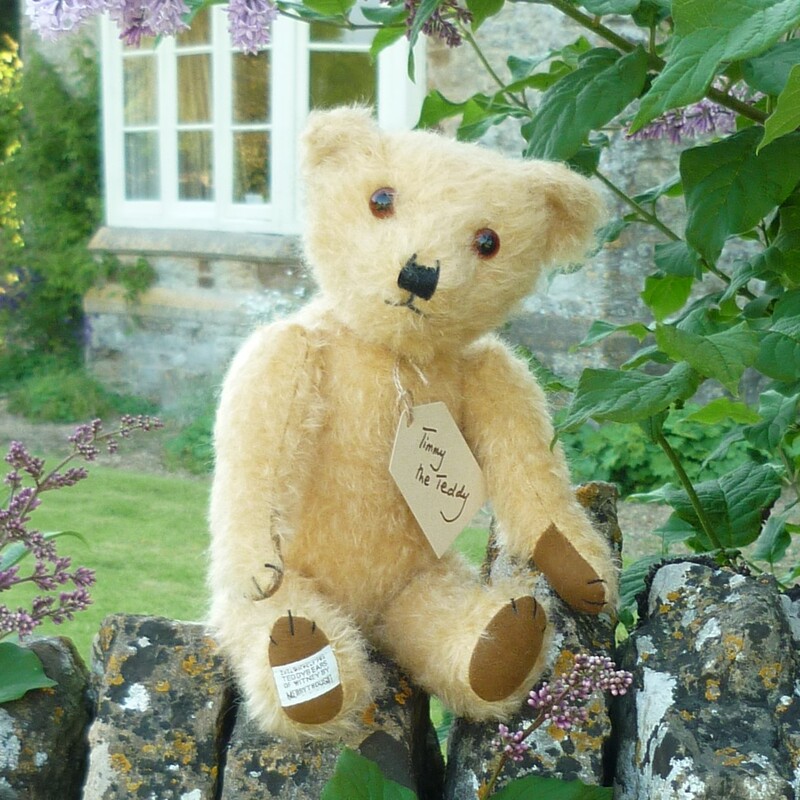 Made of distressed and ultra-sparse, pale gold mohair, Timmy the Teddy has amber and black glass eyes and ultrasuede paws. He is a replica of Ian Pout’s childhood teddy bear. With certificate and name tag (signed by Ian Pout).